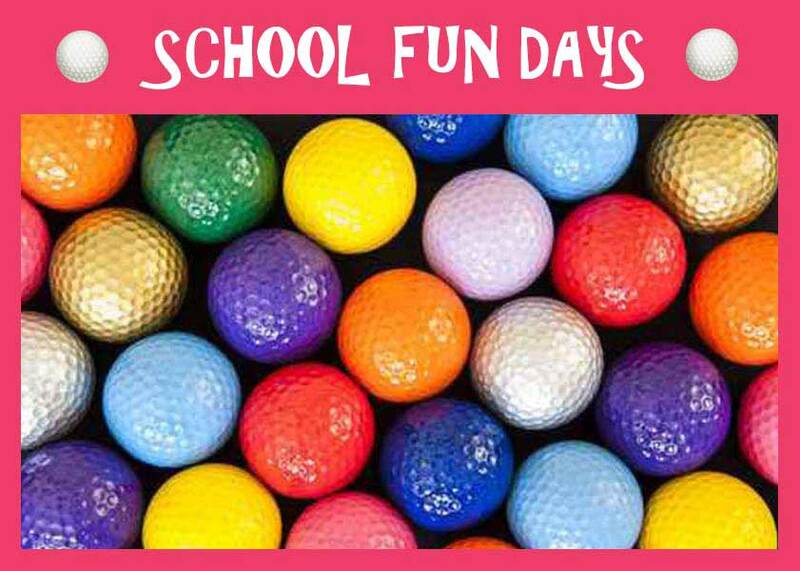 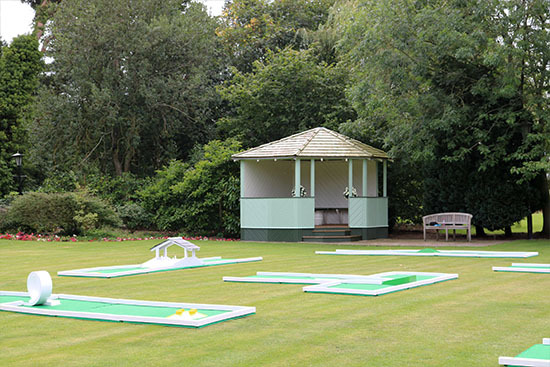 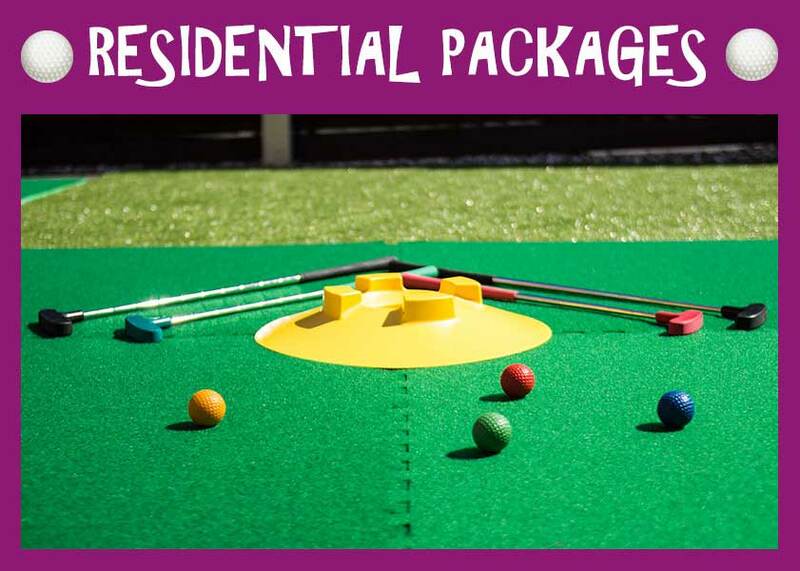 Crazy Golf Courses are a NEW way to entertain guests at special events! 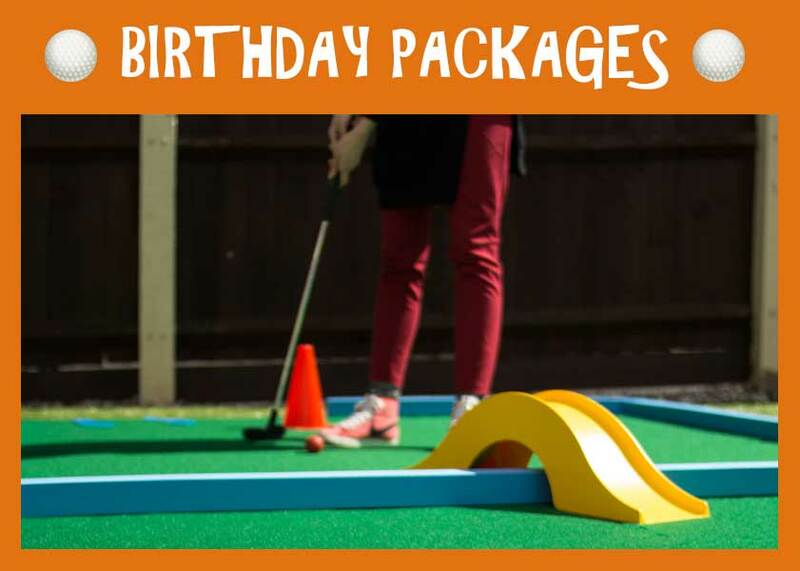 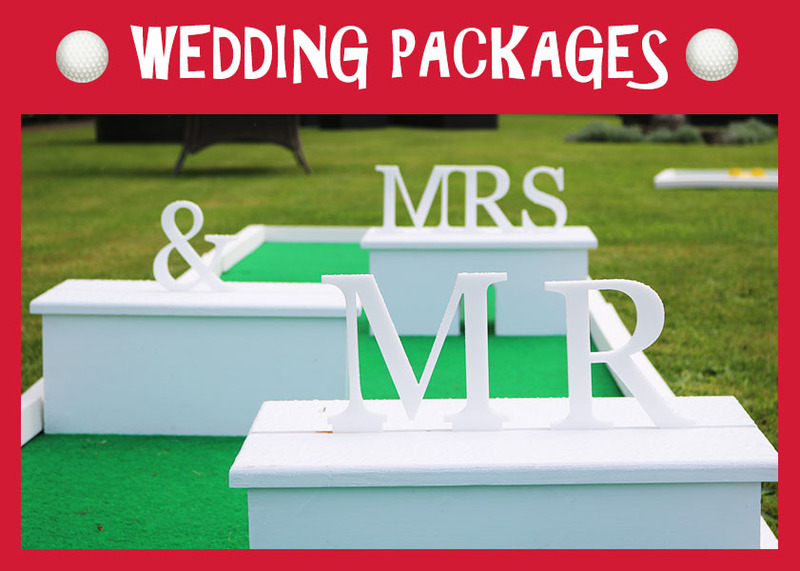 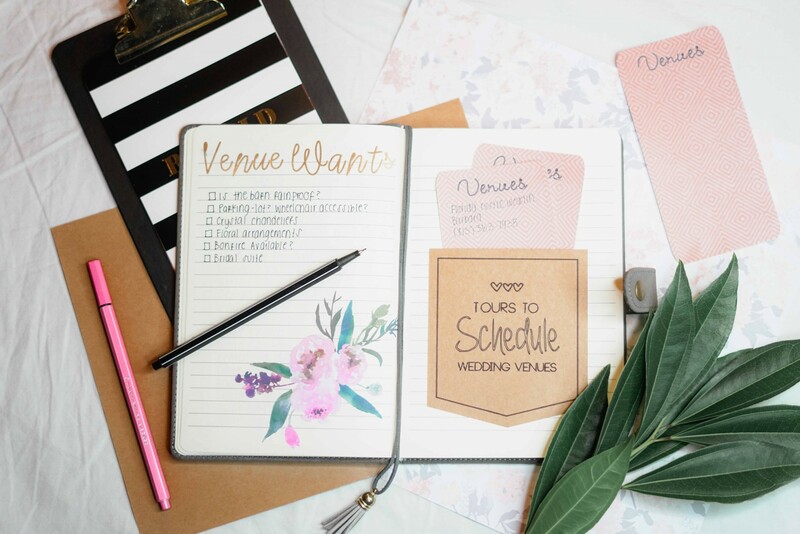 If you are looking to hire something unique for your special day, then our crazy golf courses are perfect for you. 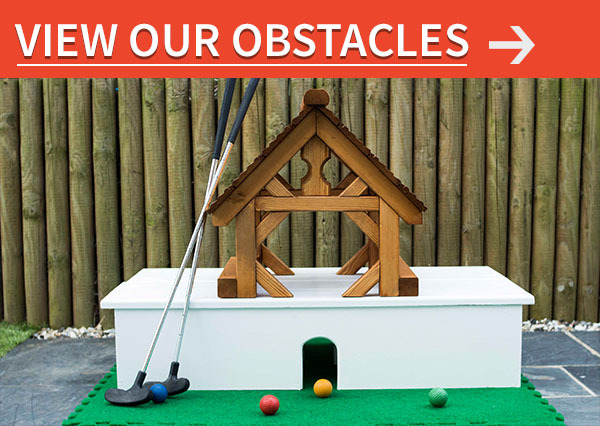 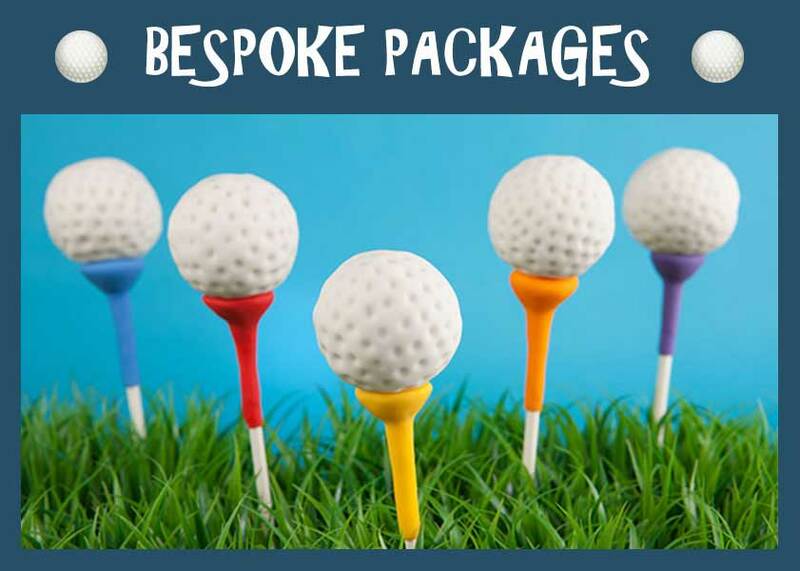 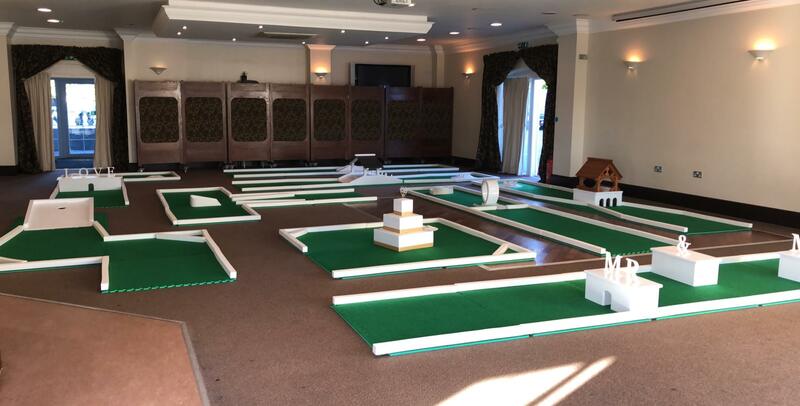 This great idea of entertainment consists of 9 portable crazy golf courses and a range of bespoke obstacles which can be hired for weddings, birthday parties, corporate events, school fetes, charity days, residential homes and other types of events. 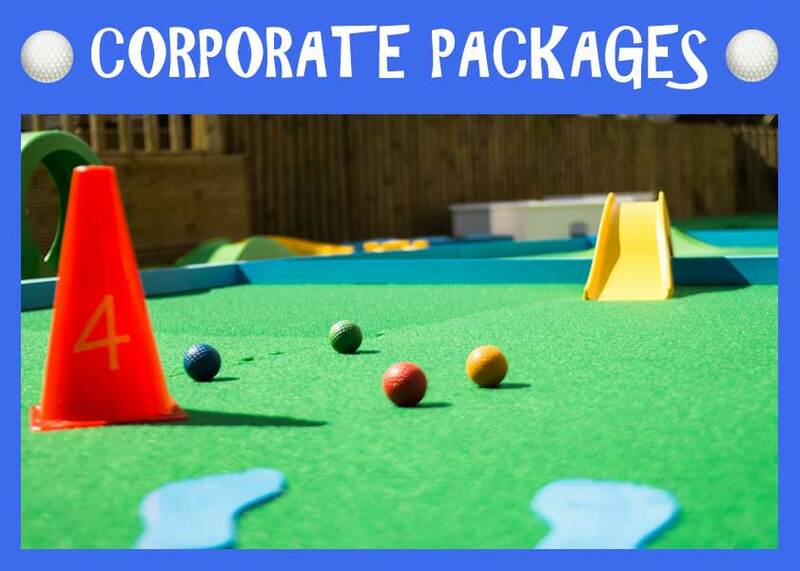 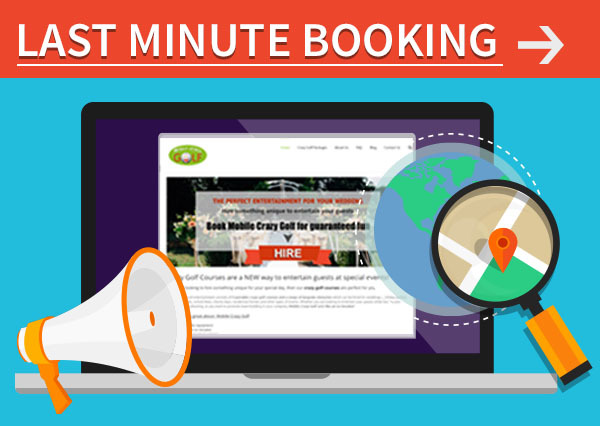 Whether you are looking to entertain your guests while having your wedding photo shooting, or you want to promote team building in your company, Mobile Crazy Golf acts like an ice breaker!